Our staff of skilled home health aides help elders, older adults, convalescent or disabled persons live in their own homes instead of in a healthcare facility. 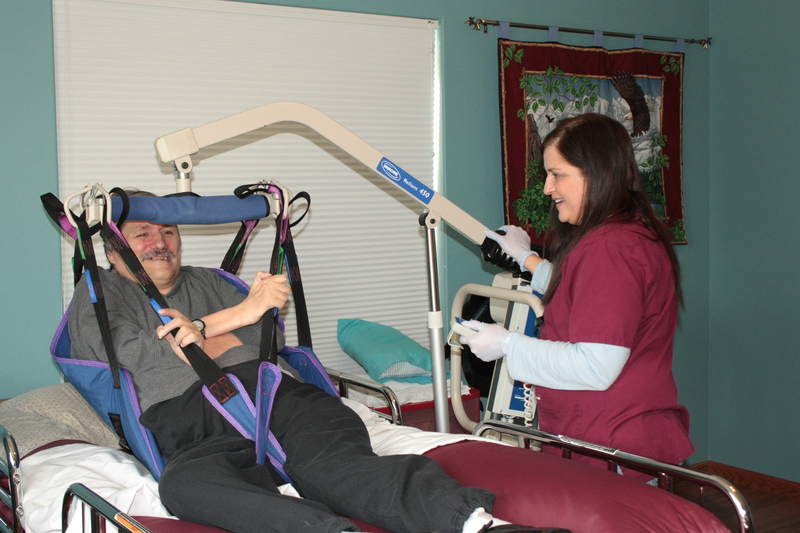 Most home health aides work with persons who need more extensive care than family or friends can provide. Some help discharged hospital patients who have relatively short-term needs. Under the direction of our nursing staff, home health aides provide health-related services, such as administering oral medications, help with simple prescribed exercises, keeping patient’s rooms neat, and help patients to move from bed, bathe, dress and groom.